The group is interested in all aspects of enterprise application development with a main focus on the core topics as introduced below. 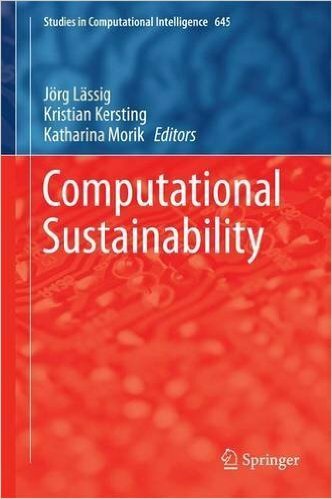 Our current leading topic is Computational Sustainability – research concerning sustainable information technologies and applications. 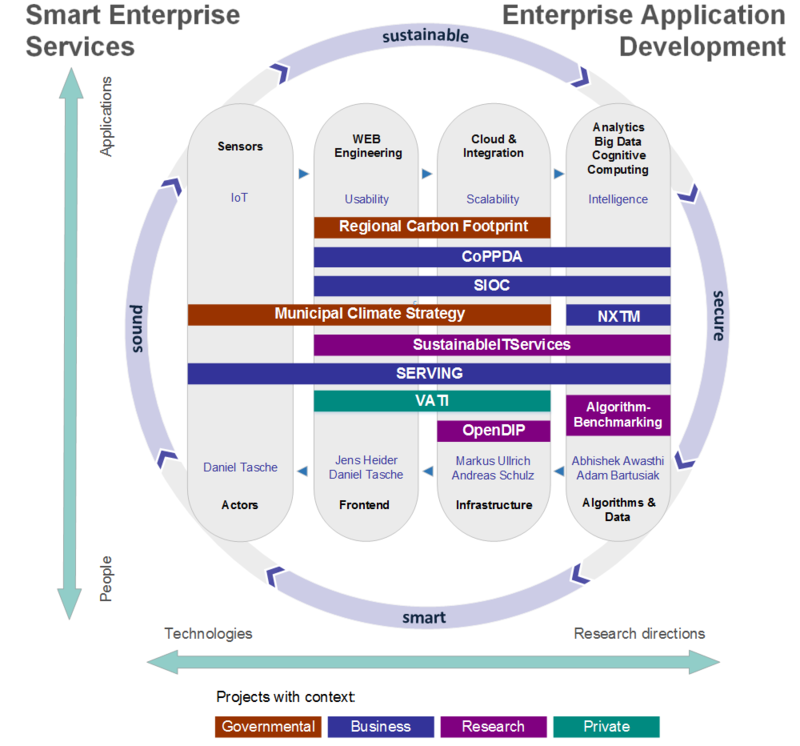 This goes beyond the Green IT paradigm; and on the one hand covers technologies for more simple, effective, scalable, robust, adaptable and enhanced software solutions, and on the other hand promotes IT applications to induce improvements towards more sustainable processes, services and products. Within the framework of the SITA-Research Center, we work on these topics together with scientists from other research institutions in an international setting. Methods and technologies of interest include Web-based Systems, Cloud Computing, Services Computing, Distributed Computing, Simulation Optimization and Randomized Optimization Heuristics. Lässig J, Schütte T, Riesner W, eds. 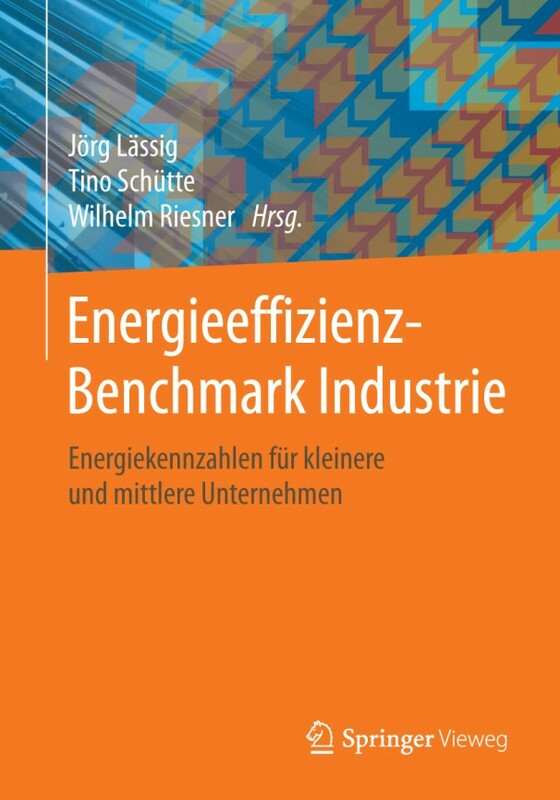 Energieeffizienz-Benchmark Industrie. Springer Vieweg / Wiesbaden; in preparation, to appear 2016. Lässig J, Kersting K, Morik K. eds. Computational Sustainability. Volume 645. Edited Volume, Springer / Berlin, 2016. Kramer O, Satzger B, Lässig J. Power Prediction in Smart Grids with Evolutionary Local Kernel Regression. In: Proceedings of the 5th International Conference on Hybrid Artificial Intelligence Systems (HAIS 2010). San Sebastian, Spain: Springer LNAI, Vol. 6076; 2010. p. 262-9. Lässig J, Sudholt D. The Benefit of Migration in Parallel Evolutionary Algorithms. In: Proceedings of the 12th annual conference on Genetic and evolutionary computation. ACM; 2010. p. 1105-12. Best paper award track "Parallel Evolutionary Systems"
Hochmuth CA, Lässig J, Thiem S. Simulation-based evolutionary optimization of complex multi-location inventory models. In: Proceedings of the 3rd IEEE International Conference on Computer Science and Information Technology (ICCSIT 2010). Vol 5.; 2010. p. 703-8. Lässig J, Hoffmann K. Threshold-selecting Strategy for Best Possible Ground State Detection with Genetic Algorithms. Physical Review E. 2009;79:046702 (8 pages). For a complete overview of all publications of the group, please have a look at our list of publications.